A limited edition sterling silver bracelet with three interlinking hand carved jade links. 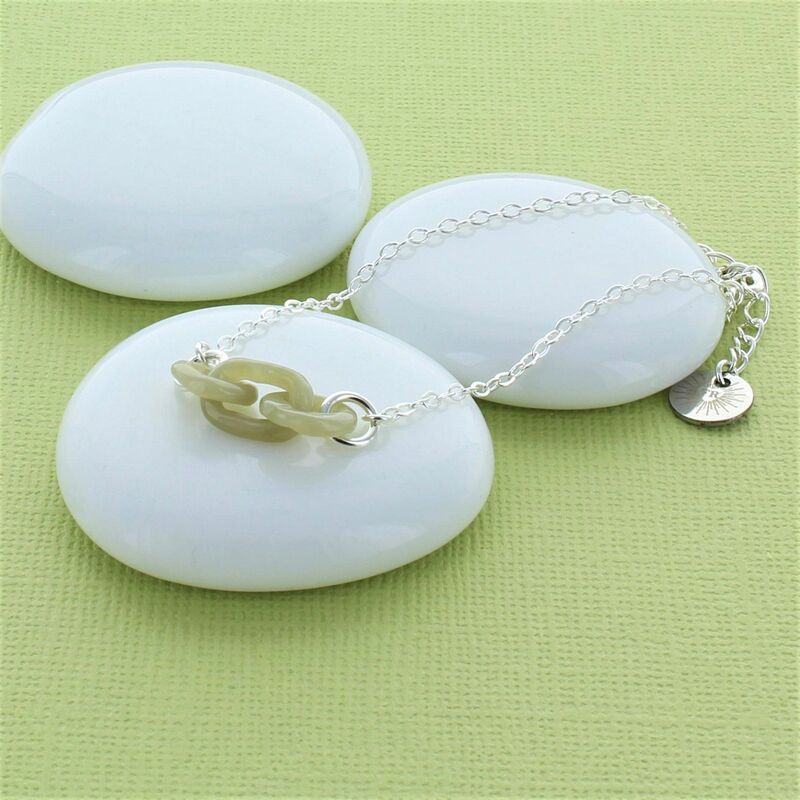 The triple link hand carved jade necklace is a stunning limited edition bracelet making a perfect gift for any age. The interlinks are commonly known in China as "The Devil's work" as it was believed that only a master craftsman could carve the links out of one single piece of stone. Jade is also believed to contain powerful healing properties along with being an August birthstone. 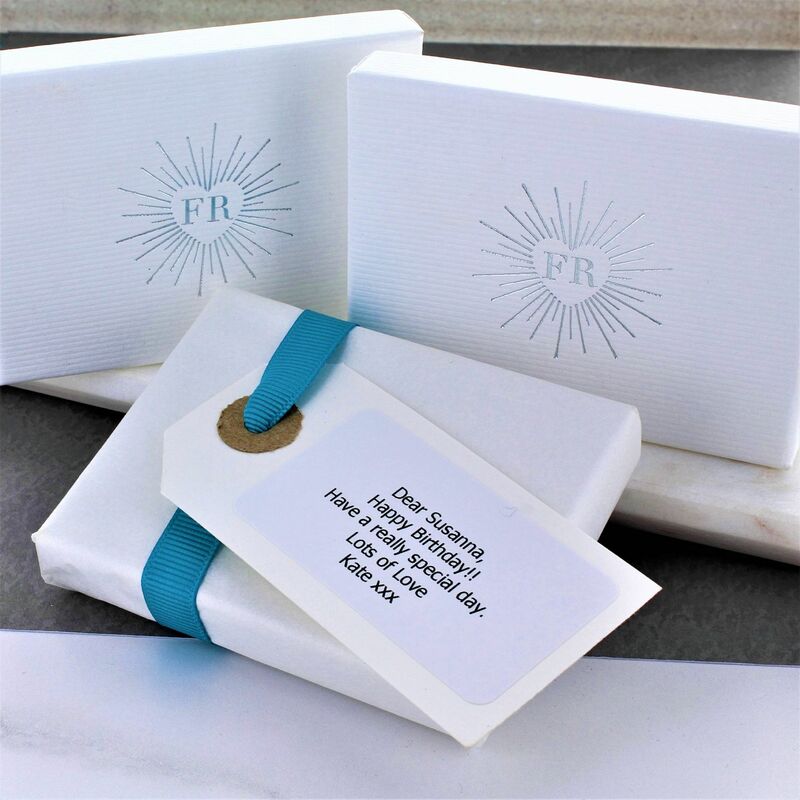 Each bracelet arrives in a beautiful white gift box with a contrasting silver logo.